Phylecia Jones: How Can We Encourage Girls To Keep Pursuing Math? Why do so many teen girls lose interest in math? Phylecia Jones explores how we can get more women involved in STEM by starting with a simple idea: tell every girl in your life she's great at math. 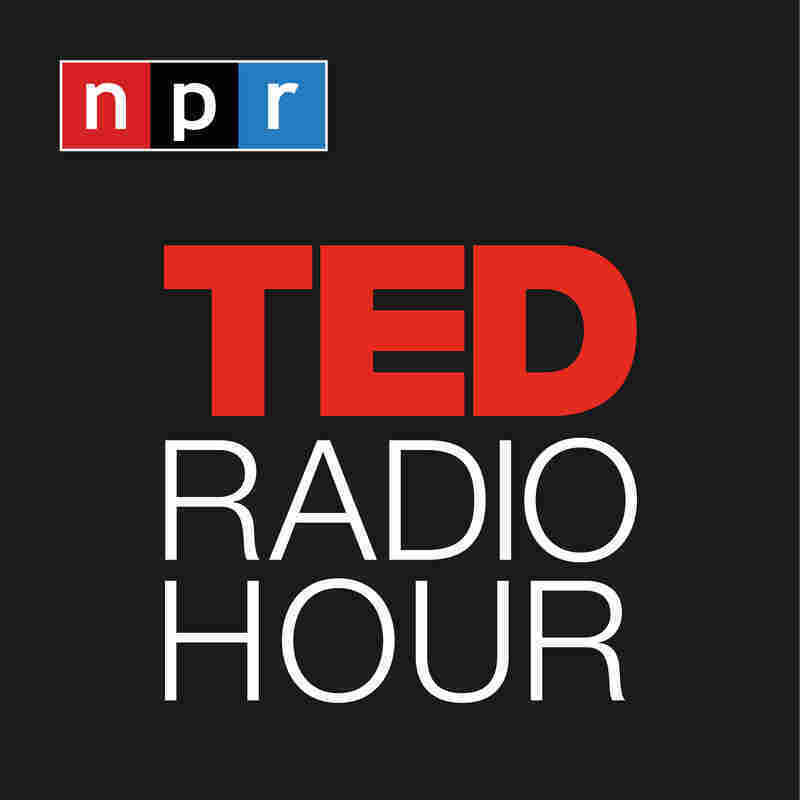 Part 1 of the TED Radio Hour episode Don't Fear Math. Why do so many teen girls lose interest in math? Phylecia Jones explores how we can get more women involved in STEM by starting with a simple idea: tell every girl in your life she's great at math. Phylecia Jones is a budget specialist and creator of Keep Up With Mrs. Jones, a company that provides clients with financial advice. She also hosts a podcast, Ask the Budgetologist. Before becoming an entrepreneur, Jones launched her career as a computer scientist for the U.S. Navy serving sailors and soldiers across the globe. She has a bachelor's degree in Computer Science, and a master's degree in Systems Engineering.